A ridiculously fun yard game, rainbow highlighter, a scratch and sniff book about weed, and 18 other cool new products to check out. 1. A travel-themed Paint By Sticker book to use on your next long flight. 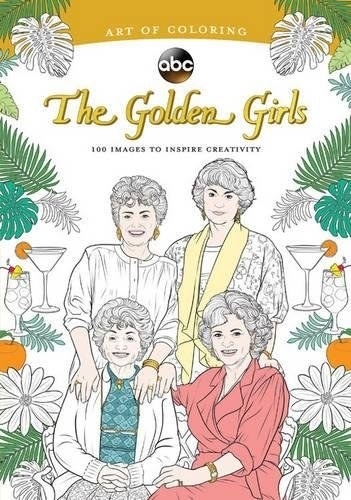 Get it from Amazon for $9.43 (check out all the other Paint By Sticker books here). 2. A medieval cheese board set "fit for a king's feast." 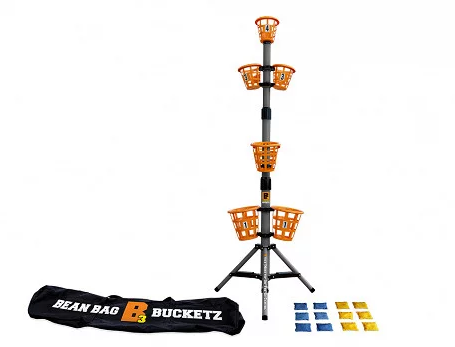 Get it from Amazon or Kikkerland for $35. 3. A bag of plush cheesy puffs to cuddle (and juggle). Get them from ThinkGeek for $49.99 or Kid Robot for $59.99. 4. A USB-chargeable bedside lamp shaped like a camera. You turn it on and off using the flash button (of course). Get it from Animi Causa for $35.99. 5. A cat-shaped purse to keep sardines in. Just kidding. Please do not store sardines in this purse (for one thing, they'll stain the lining). Get it from ModCloth for $57.99. 6. A book filled with "all you need to know to get it together (sort of)." 7. A simple one-piece swimsuit that's simply gorgeous. It's fully lined with padded, underwire cups and adjustable shoulder straps. Get it from H&M for $39.99 (available in sizes 14-24). 8. A frowning handmade mug who's bound to make *you* smile. I guess that's kind-of cruel..... smiling at this ceramic creature's sadness—ah well, sorry (machine-washable / microwave-safe) mug dude/dudette. Get it from Article& for $36. 9. A retelling of Rapunzel set in India. 10. An invigorating body scrub that smells like two of the best scents in the world: coffee and mint. 11. A beautiful ring showcasing a diamond that represents the moon (the smaller stones = the stars, duh). It's called the "Cosmic Witch" ring and was designed by Sofia Zakia. 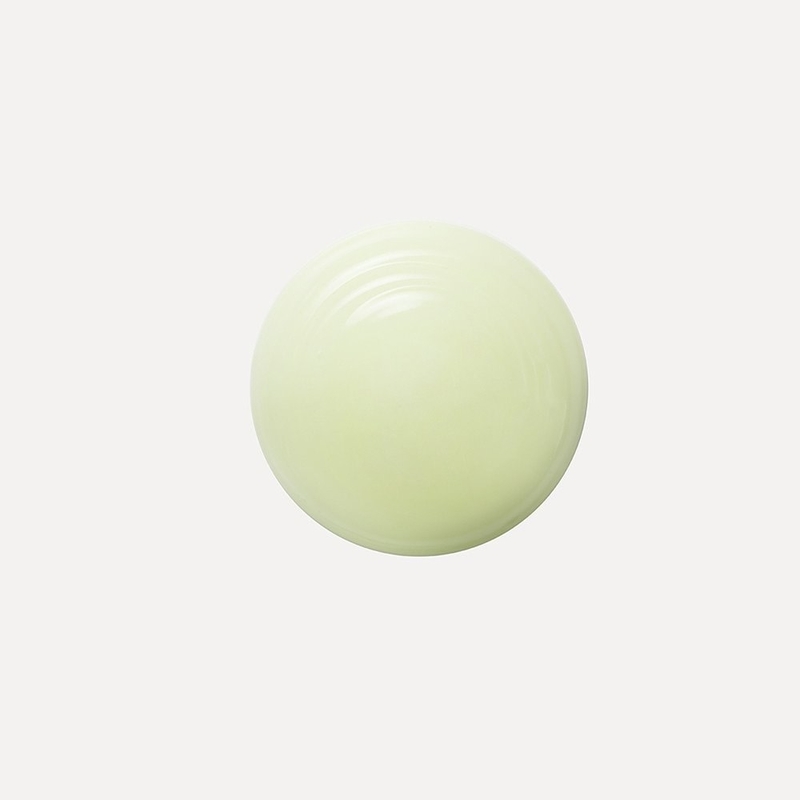 Get it from Catbird for $1,350. 12. Hello, My Name Is Ice Cream— a book about the "art and science of the scoop." 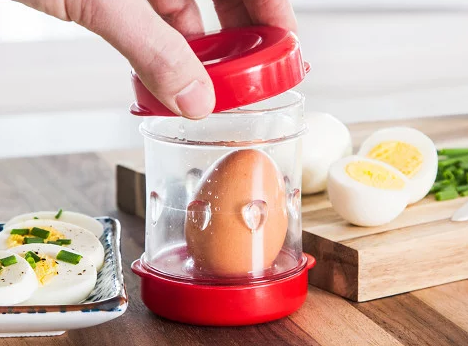 Not only do you get recipes, you also get to learn about the science behind how those recipes work. Get it from Amazon for $13.21. 13. 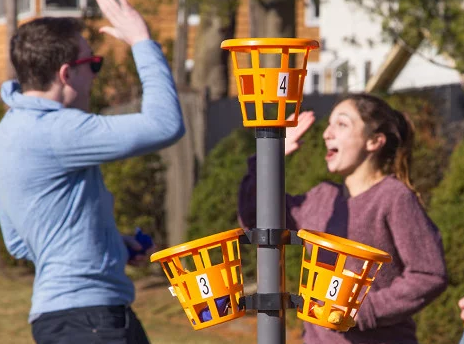 An outdoor bean bag game to make you even more glad that all the snow has finally melted. It comes in a travel bag so you can easily lug it to the beach, the park, or your neighbor's house. Get it from The Grommet for $59.95. 14. A pin set for anyone who misses the old-fashioned way of signing out a book from the library. Get it from Out of Print for $18. 15. A set of 500 adorable stickers to slap on to every blah or bland object in your line of sight. Get them from Amazon for $11.59. 16. A rainbow highlighter compact that's almost too pretty to mess up with a kabuki brush. 17. A plant-print tote to keep folded up inside your *actual* purse until you need it (like when you decide to buy 7 books at the library book sale you stumbled upon while out on a stroll). 18. A book for bakers (whether you're a novice or an expert). 19. A shaker that *looks* like a work of art for making cocktails that *taste* like a work of art. Well, I guess they shouldn't literally taste like a work of art (paint / plaster / canvas / etc. ), but you get what I mean. Get it from Anthropologie for $54. 20. An outdoor bean bag to cozy up on by the pool or a bonfire. It's made from a weather-resistant cotton jute. Get it from West Elm for $239. 21. A set of three popsicle-shaped highlighters that'll make studying for finals a bit more enjoyable. 22. 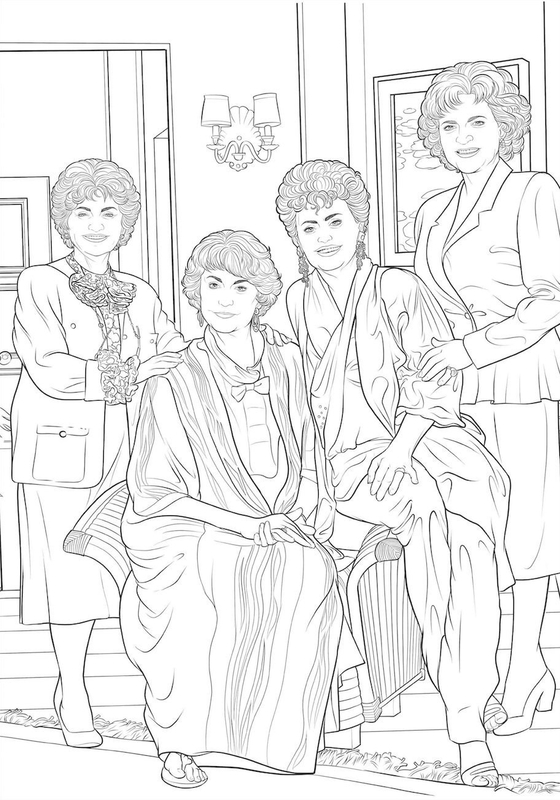 A coloring book to use while you watch every episode of The Golden Girls on Hulu. 23. A threatening oven mitt. Get one from Amazon for $12 or Blue Q for $11.99. 24. A relatable (and hilarious) collection of Sarah's Scribbles comics. 25. 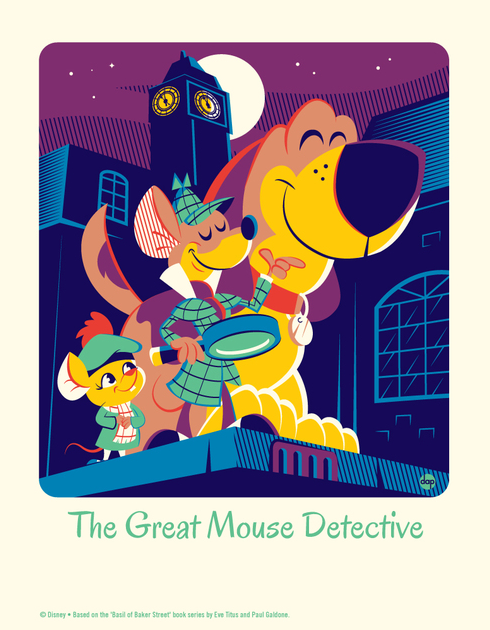 Limited edition Disney-themed prints by Dave Perillo. 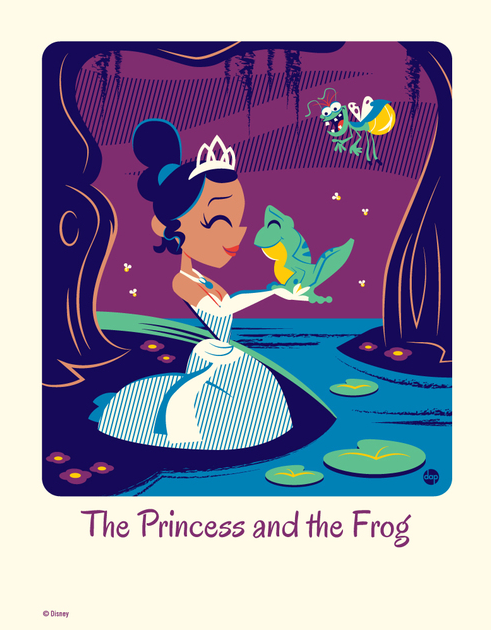 Get them all for $35 at Gallery Nucleus: The Princess and The Frog, Treasure Planet, Hercules, Aladdin, and The Great Mouse Detective. 26. A lightweight, non-sticky gel made with cactus extracts to make your skin ✨glow✨. 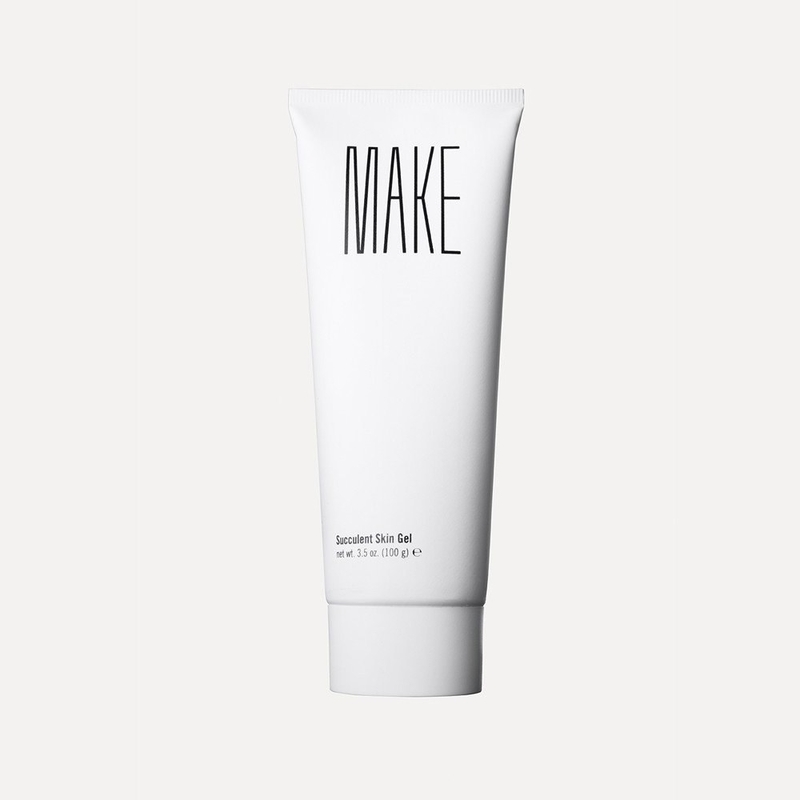 Get it from MAKE for $25. 27. Drink-Tac-Toe: a game that allows beer and wine drinkers to challenge each other (and get drunk while they do it). 28. A comfy and classic long-sleeve striped tee to wear on lazy spring days. Get it from Everlane for $29 (available in two colors and sizes XXS-XL). 29. A notepad featuring an oh-so-brave brave unicorn-version of Pusheen battling a terrifying dragon. Get it from Hey Chickadee for $8. 30. 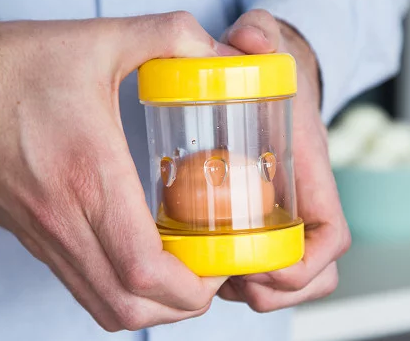 A hard-boiled egg peeler that'll get the shell to "slide off like butter." Get it from The Grommet for $17.95. 31. And a "dope" scratch and sniff book about weed.